This summer I’ve been doing a great deal of simultaneous reading. 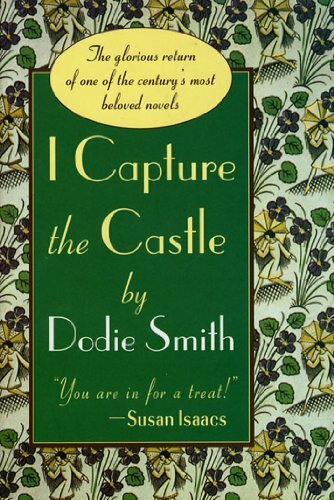 Some of it has been straight-up pleasure reading, including I Capture the Castle by Dodie Smith, which I came by as a recommendation from Nancy Pearl. 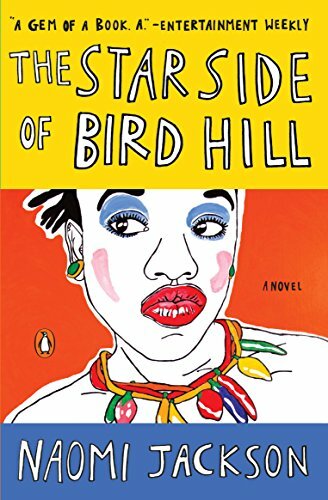 Similarly, I read Naomi Jackson’s debut, The Star Side of Bird Hill, which offered a literary experience so intimate and emotionally deft that I finished the last line, closed the book, and let out a sigh of satisfaction. It is a brilliant work examining the powers and faults rooted in celebrating a family’s matrilineal ties. I feel incredibly lucky to be working with Naomi in her Catapult Master Fiction class for the next several weeks (Catapult offers a variety of in-house and online courses for all matters of writing–I highly encourage aspiring and experienced writers to check out their offerings). With that in mind, I am also reading submissions from my fellow classmates for each weekly class, which provides an enjoyable departure from focusing solely on novel-length works. 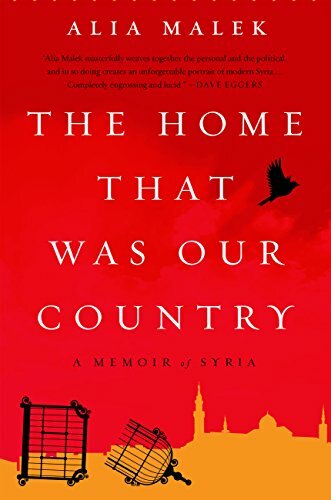 Finally, this summer has also been devoted to reading for research purposes, which brings me to The Home That Was Our Country: A Memoir of Syria by Alia Malek. I started reading Malek’s memoir as part of the research I’m conducting for my next novel, which is partially set in Syria. It is a gorgeous memoir, made even more striking by Malek’s own unique history. Born in America to Syrian immigrants, she spent many of her childhood summers in Syria and went on to live in Palestine, Lebanon, and Syria as a young professional. Her own experiences with the Syrian diaspora allow her to swivel between offering readers an inside look at her family’s country and recognizing her feeling as an outsider looking in on her cultural heritage. As a result, readers are able to experience Malek’s own grief as she watches her family’s beloved homeland descend into civil war, an outcome that does not surprise her but that she is nonetheless powerless to prevent. Although I began reading this book for educational purposes, Malek’s writing is so emotionally evocative that it transcends that fine line between memoir and non-fiction: She manages to inform her audience while also immersing them in her own personal journey. I highly recommend this exquisite memoir to all readers, and especially those wanting to understand the beauty and devastation that embodies Syria in today’s political landscape.